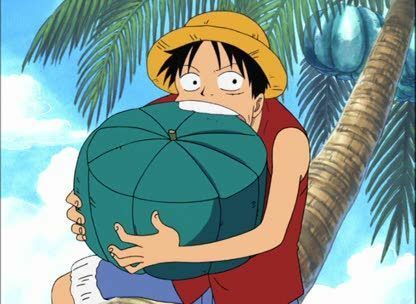 Stream anime episodes online for free, Watch One piece Episode 154 English version online and free episodes. Anime Episode guide One piece Episode 154 English dubbed Godland, Skypiea! Angels on a Beach of Clouds! As the crew arrives in Skypiea, they’re greeted by Conis and her pet Suu. Both she and her father start explaining how the life in Skypiea is and how the different Dials work.